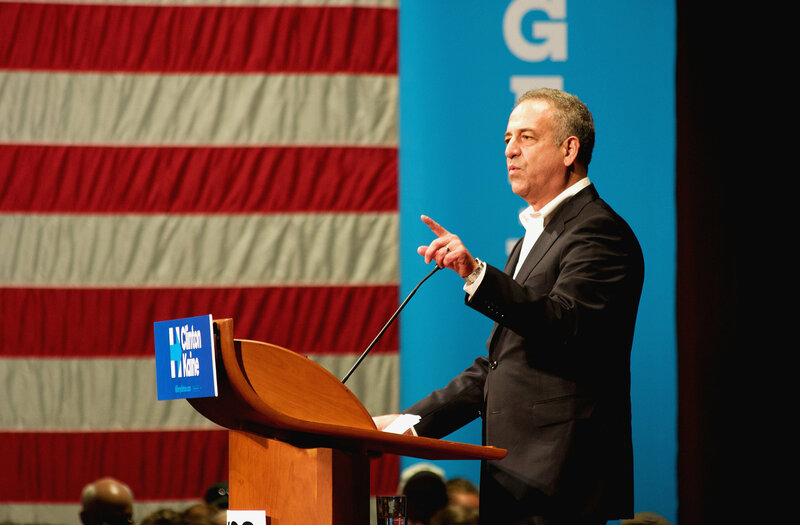 Former Sen. Russ Feingold finds himself in a difficult spot. A month ago, when it almost certainly looked like he would reclaim his seat from incumbent Sen. Ron Johnson, R-Wis., national Democrats got rid of ads benefiting Feingold’s campaign. At the same time, Johnson’s backers were doubling down, putting in a six-figure ad buy, hoping to eliminate the margin between him and Feingold, D-Wis. 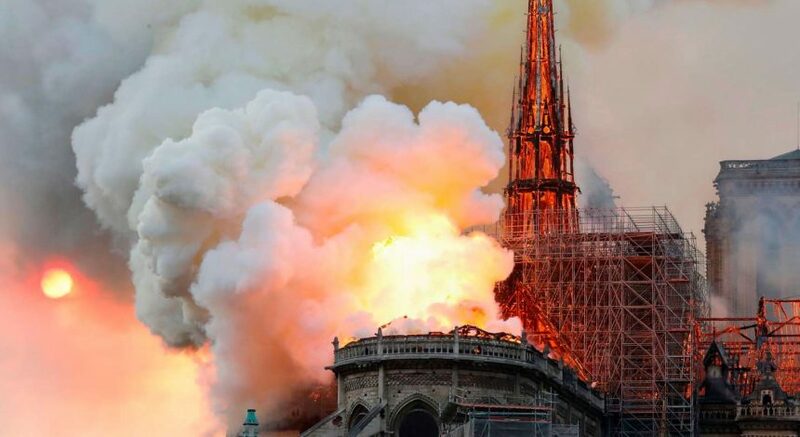 It looks like they’ve succeeded. 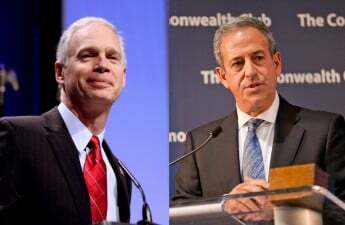 The latest Marquette Poll shows a virtual tie between Feingold and Johnson, with Feingold tallying 45 percent of prospective voters and Johnson getting 44 percent. That’s a tight enough race to make anyone nervous. I see where Feingold is coming from. 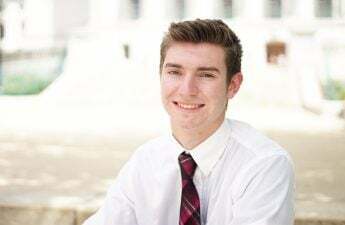 Johnson is benefiting from recently announced Political Action Committee ad buys from the outside groups of Americans for Prosperity, based in Arlington, VA, the Reform Wisconsin Fund and the Let America Work PAC, which is a single-candidate super PAC focusing solely on getting Johnson reelected. But that doesn’t mean Feingold is not helped by these “dark money” groups. Having been an author of the last campaign finance reform bill, one would think he’d shirk all of these big anonymous donors, but that hasn’t been the case. No single PAC is dedicated to solely getting Feingold into the Senate, like Johnson’s Let America Work PAC. But one PAC in particular has provided a lot of funding for Feingold. The League of Conservation Voters, based in Washington D.C., donated over $500,000 on behalf of Feingold. Just last week the Senate Majority PAC made a $2 million ad buy to help out Feingold in this final stretch. It’s one thing to recognize that campaign finance in this country is seriously flawed and possibly subverts the will of the people, but blaming one’s opponent for causing this mess is not only misleading, but does a disservice to the voter.